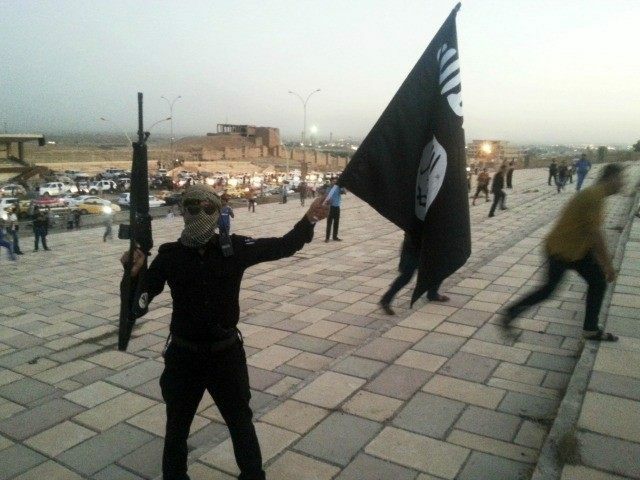 Orange County resident Adam Dandach pled guilty Monday to charges of attempting to provide material support to the Islamic State (ISIL or ISIS) and making a false statement on a passport application. Dandach, also known as “Fadi Fadi Dandach,” told authorities, “he believed the killings of American soldiers are justified” according to court documents. Dandach attempted to travel to Syria between November 2013 and July 2014, with the stated purpose of supporting the terror group ISIS, according to his own admission in federal court. Mr. Dandach acknowledged his support for the Islamic State, a terrorist organization whose members are known for the torture and murder of innocent victims. The FBI and our Joint Terrorism Task Force partners are committed to disrupting the increasing trend concerning individuals who travel, or attempt to travel, from the United States to train with terrorists, and who thereby pose a potential threat of returning to commit attacks on U.S. soil. Dandach’s original charge in July of 2014 involved lying on a passport application. He pled not guilty to that charge at the time. He has also been accused of instructing a third party to delete his Internet history for the purpose of concealing his activities. Monday’s DOJ statement revealed Dandach has now admitted to making a false statement on a passport application. Dandach faces a combined maximum of 25 years between charges of providing material support to foreign terrorists and making a false statement on a passport application. United States District Judge James V. Selna is scheduled to sentence him on January 11, 2016.